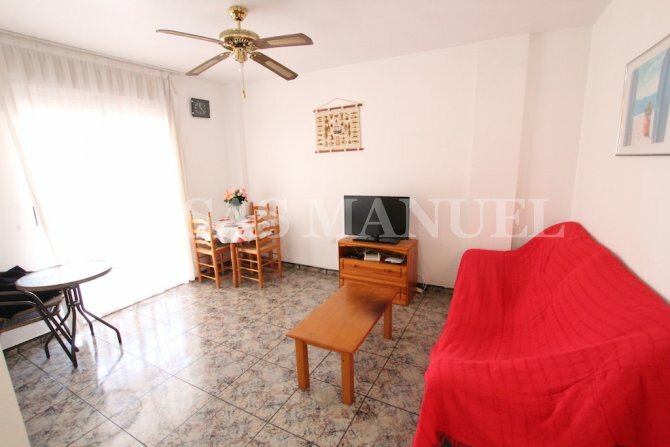 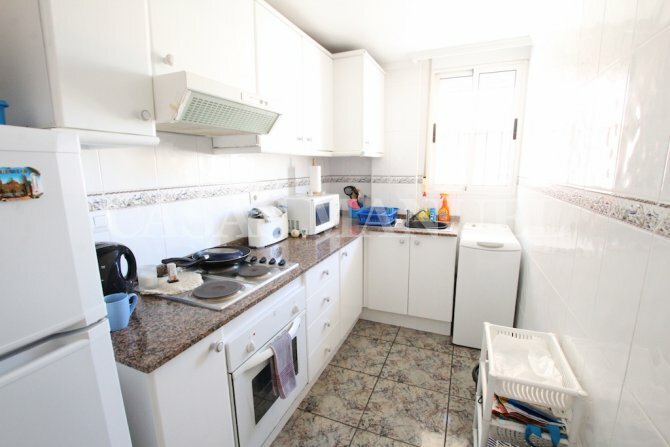 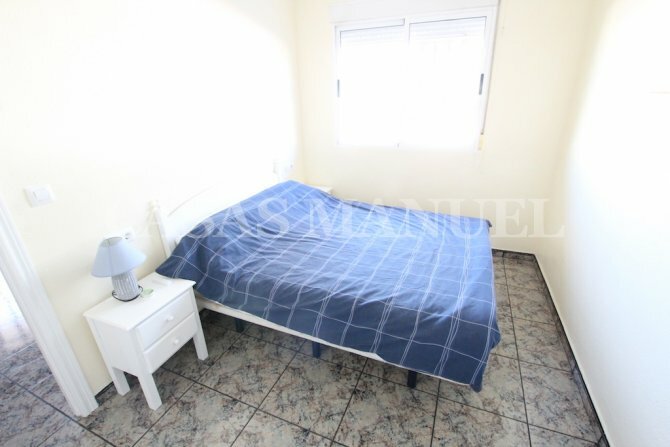 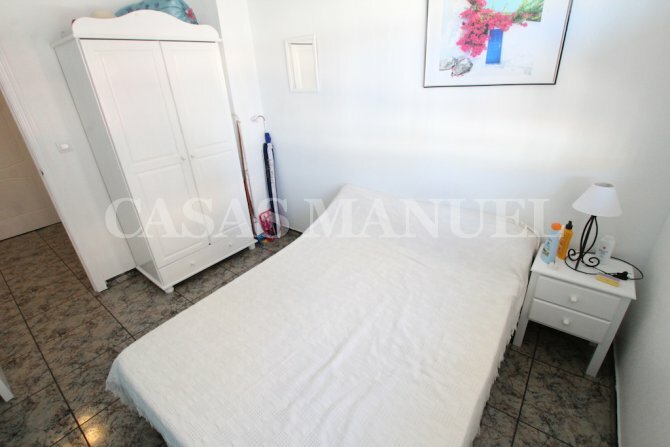 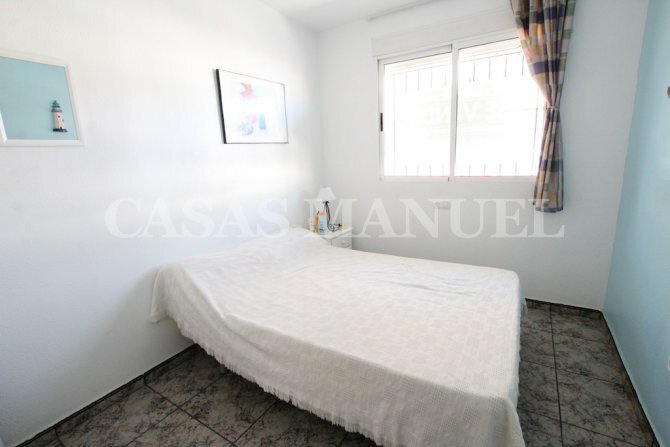 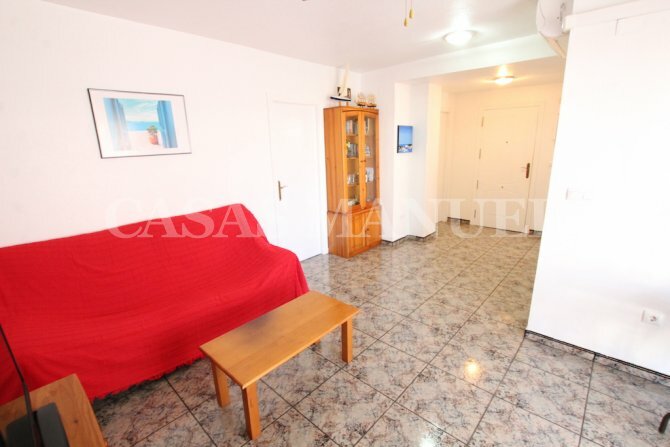 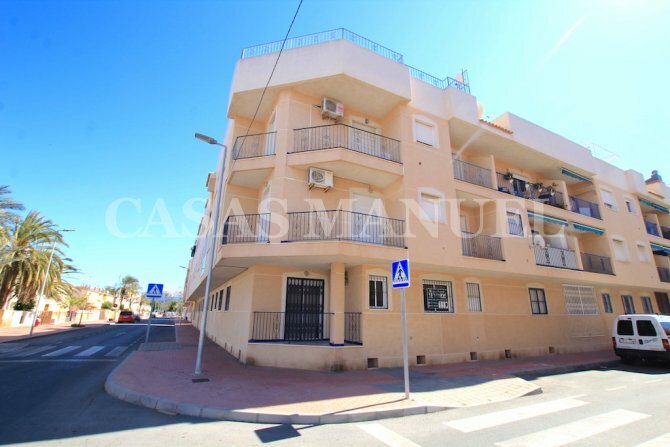 Here we have a wonderful ground floor apartment for sale in the popular seaside town of Torrevieja – Costa Blanca South. 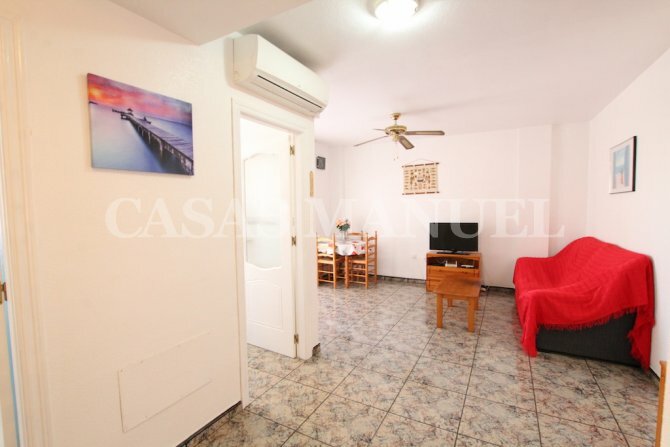 The apartment is just a stone’s Playa Nuafragos and is within easy walking distance to everything you could possible need in terms of services and amenities are within easy reach. 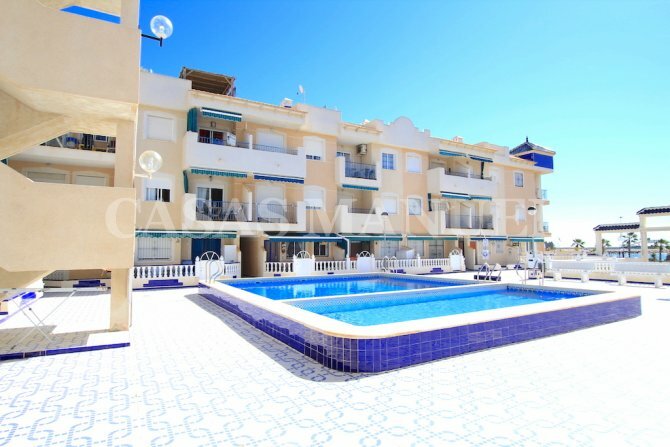 The apartment itself (Built in 2002) makes up part of a luxury complex PUERTA LA SAL III which boasts: well-decorated communal areas, plus a large swimming pool with ample sun-bathing space. 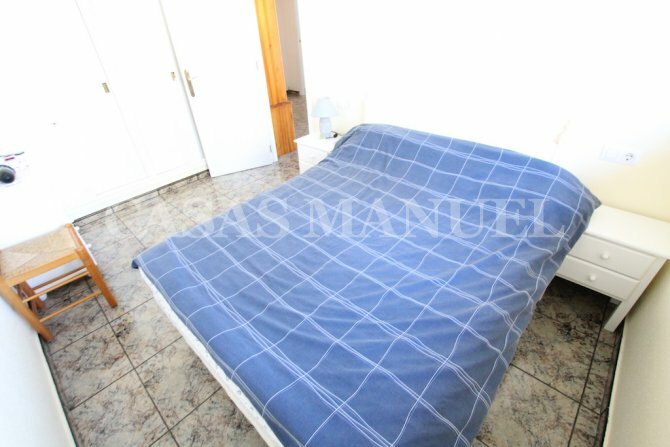 The accommodation is made up of: a bright and spacious large lounge-diner with AC, 2 double bedrooms (master with fitted wardrobes), plus a good-size bathroom with a walk-in shower. 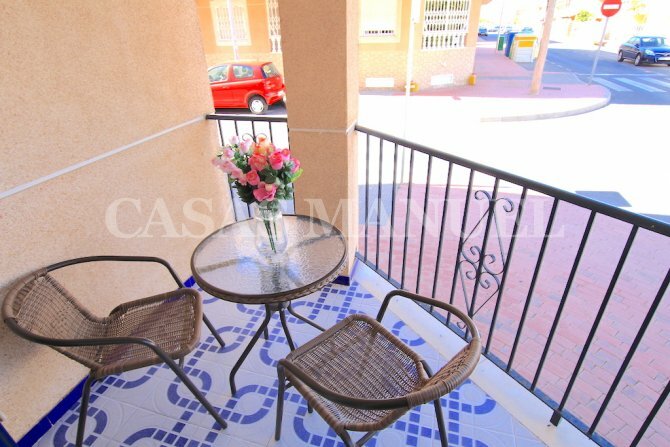 Leading off the lounge you have a covered sun terrace with a lateral sea view! 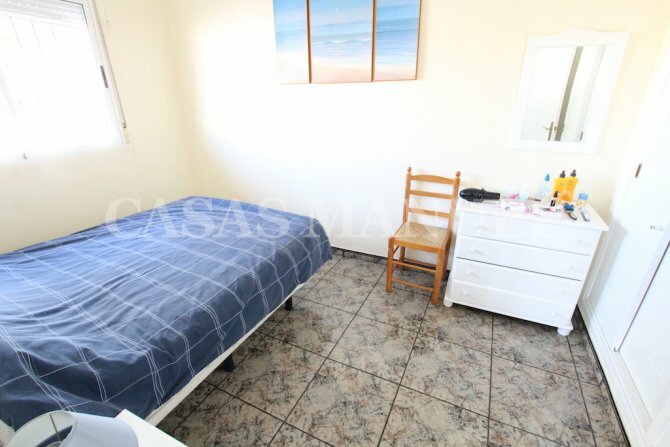 The property will be mostly furnihsed and would be ideal for those looking to be within walking distance to the beach along with a wide range of services and amenities. 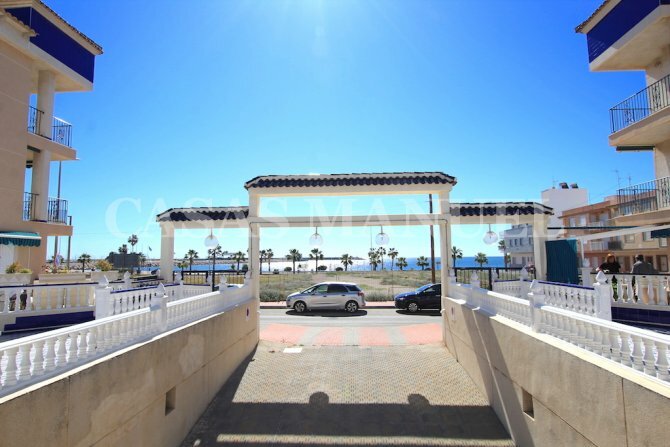 Torrevieja is a bustling seaside town with all amenities at hand along with having a large bus station enabling access across the country. 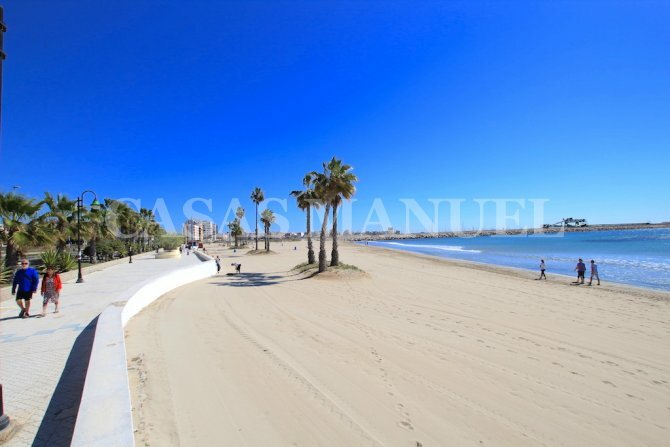 The beaches of Torrevieja are fantastic and boasts a promenade which is an ideal place to relax on all year round. 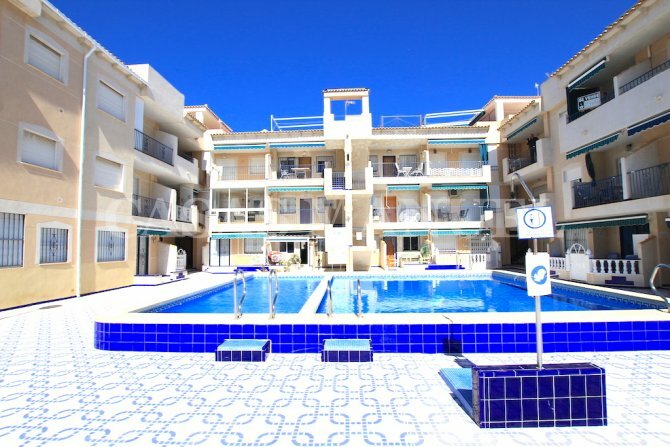 There is an abundance of amenities to hand including bars, restaurants, shops, banks, supermarkets and much more. 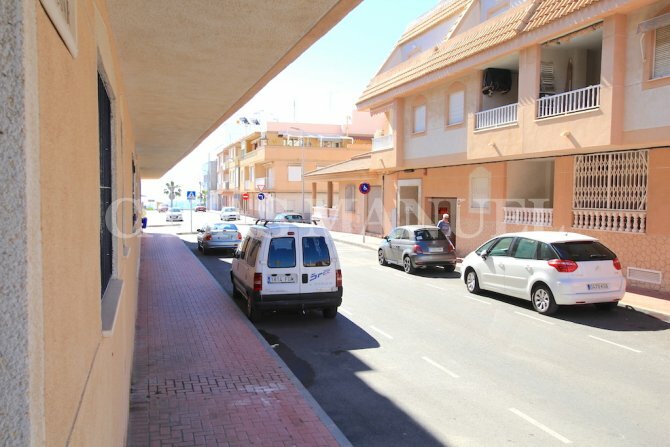 Torrevieja also has mooring facilities for boats and is only 40 minutes from Alicante airport.